This summer in Bible Club the kids from age 2 through 5th grade will become Shipwrecked and learn they can be rescued by Jesus! Registration is free, but please let us know that you will be there on Wednesday nights at 7:15pm from June 13th through August 15th. (Optional) Tee shirts and CDs are also availble for purchase. Submit payment to Julie Bergman or the church office before May 24th to receive materials in advance. *Submit payment to Julie Bergman or the church office before May 24th to receive materials in advance. 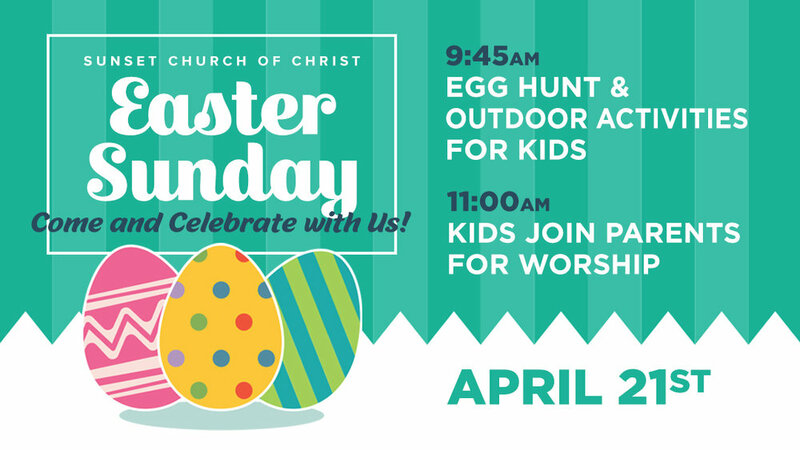 We invite you to join us on April 1st for Easter Sunday. 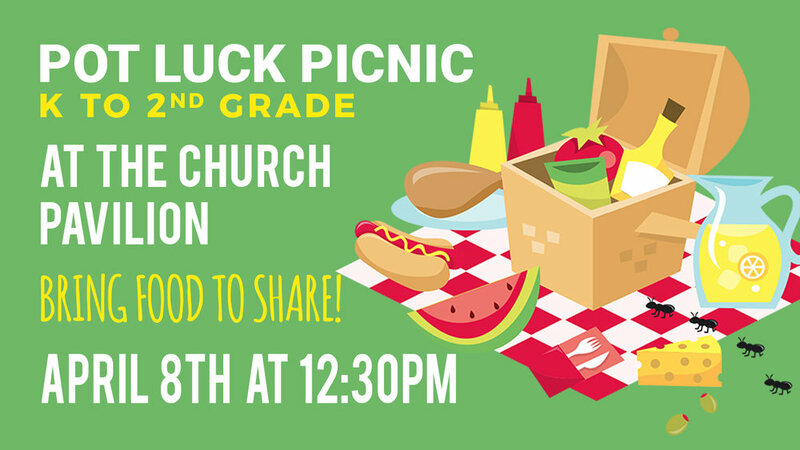 Children are invited for a special activity beginning at 9:45 am. Then, all ages will come together for worship at 11:00. Services will be available in either English or Spanish. Bounce House will be open! Kids may wear Biblical, historical or other positive costumes. Please bring a bag of candy to contribute and your lawn chairs. Kids should bring a bag to collect candy in for Truck or Treats.